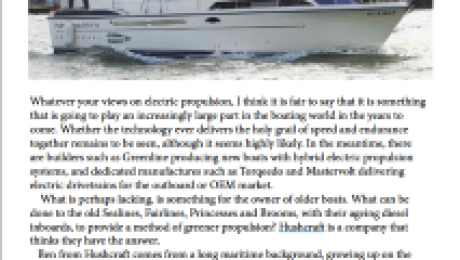 We’re really pleased to have a full review of the Thrustpilot system in MBO magazine this month. Positive feedback and a detailed test – essential reading if you are considering a conversion project with Hushcraft. 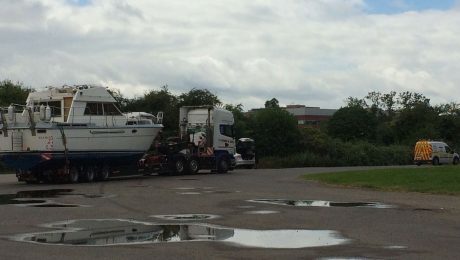 Colchester, 22 June 2016, Hush Craft is a new provider of electric & hybrid propulsion solutions to the leisure and commercial market. The team has today agreed the first installation of its Thrust Pilot® (patent pending). This system is specifically designed for retrofitting on existing vessels and in one pod, built off the boat, the Hush Craft Thrust Pilot® can include power steering, motor, batteries, controls, charger and even a generator for 100% redundancy. 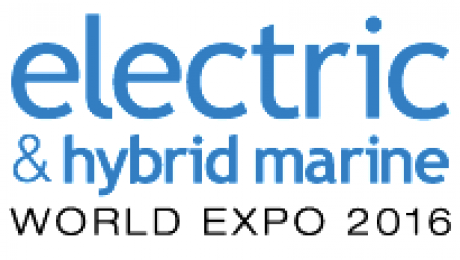 Electric and Hybrid Marine World Expo 2016 opens on 21st June in Amsterdam – Hushcraft will be in attendance to discuss our latest hybrid solutions with potential partners. Contact us before the show if you would like to arrange a meeting.